Southern Cross Mats are happy to introduce wall mats to their range of training mats. Our wall mats or wall padding (as they are alternately know, are absolutely necessary for any serious training gym. Whether training BJJ, MMA or any other martial art it is as important to protect your student from collision with the walls as it is with the floor. Can be easy attached to wall or mounted on a channel using the 5cm lip. 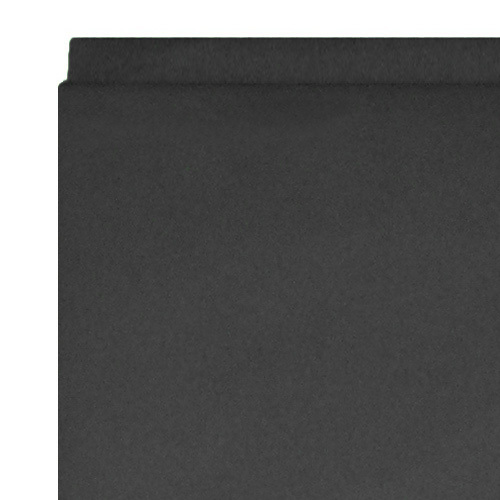 Our wall mats are available in black. Other colours are available on special order. These mats will greatly complement your MMA Mats, tatami mats or jigsaw mats. If you are looking for professional mats call Southern Cross Mats today.